South Bend–A report released today by Taxpayers United of America (TUA) reveals that South Bend and Elkhart government employees are not only receiving generous salaries, but that over a normal lifetime, many of these government employees when they retire will become pension millionaires. 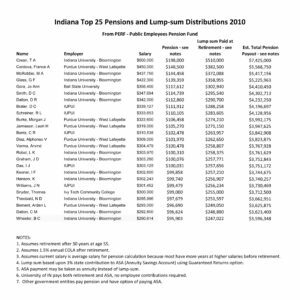 Indiana bureaucrats refuse to release pension figures, so total pension payouts were estimated for this report. The bureaucrats of the city of South Bend and Elkhart County have refused to provide salary information, violating Indiana state law. *Assumes retirement at age 55 after 30 years. Click here to view Indianapolis’s Top 100 Teacher’s Salaries & Estimated Pensions. 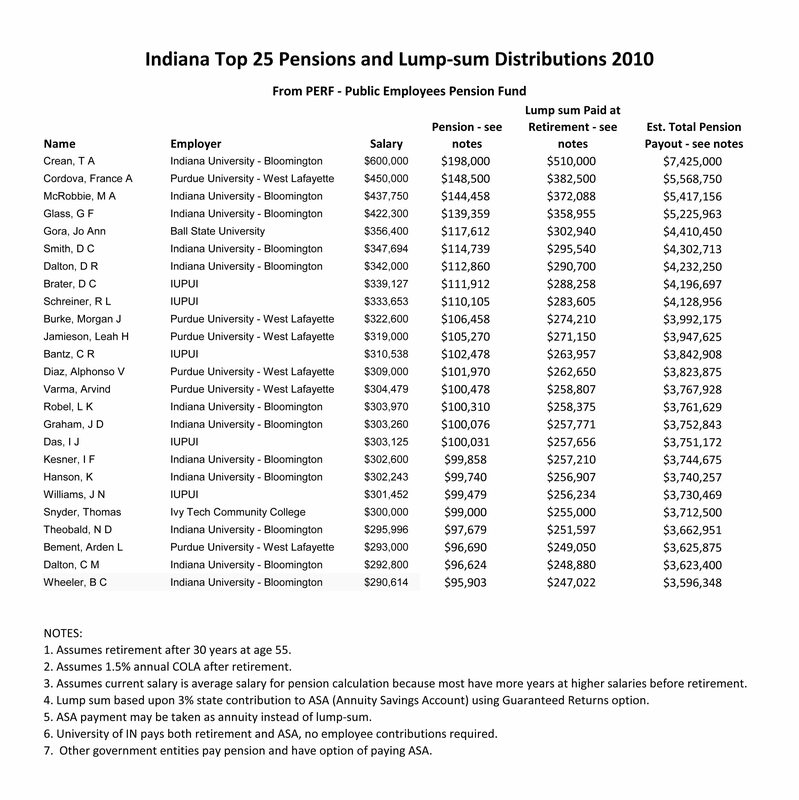 INDIANAPOLIS–A report released today by Taxpayers United of America (TUA) reveals that Indianapolis government employees are not only receiving generous salaries, but that over a normal lifetime, many of these government employees when they retire will become pension millionaires. Indiana bureaucrats refuse to release pension figures, so total pension payouts were estimated for this report. 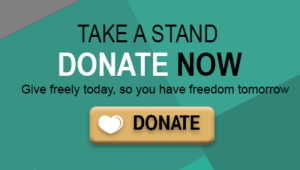 The bureaucrats of the city of Indianapolis and Marion County have refused to provide salary information, violating Indiana state law.